It looks like Tom Brady is ready to get back on the field. The New England Patriots quarterback - fresh off his court appearance on Wednesday - posted a photo to his Facebook page on Thursday afternoon showing him taking the field at Gillette Stadium, with the message "Good to be HOME! Helmet is on... I'll see you tonight Gillette Stadium!!!" Good to be HOME! Helmet is on... I’ll see you tonight Gillette Stadium!!! 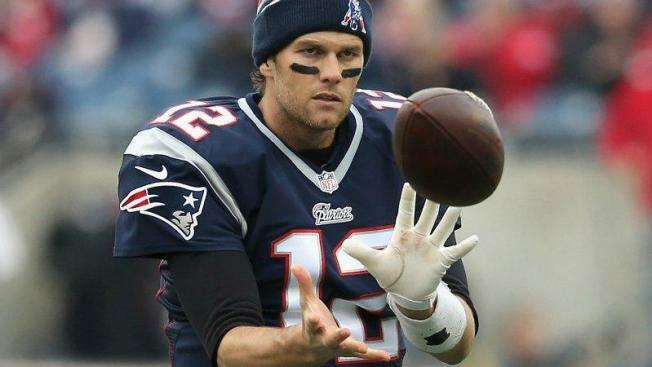 Later in the afternoon Comcast SportsNet New England's Mike Giardi confirmed that Brady would, in fact, play in the opener against the Green Bay Packers. Check back later tonight for updates on Brady's performance.